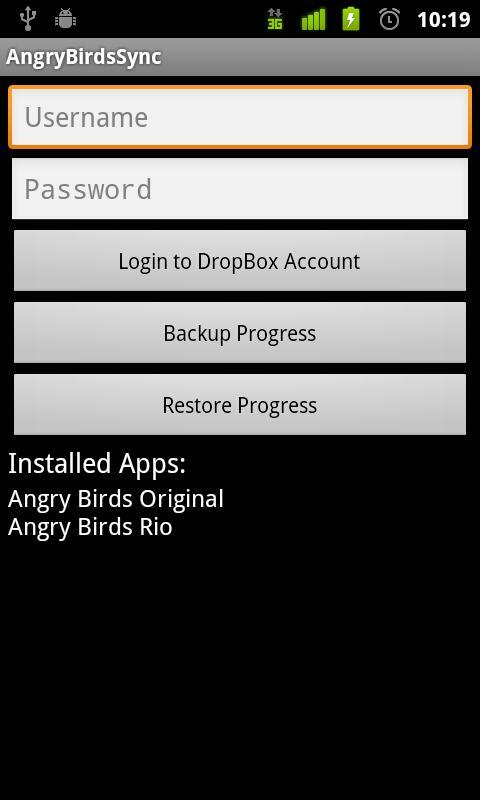 Sync your Angry Birds saves via Dropbox! If there’s one game I love playing on my tablet or phone it’s Angry Birds… The only problem is when I’m at work playing on my phone I’ve got different progress to what I have when I’m playing at home on my tablet. 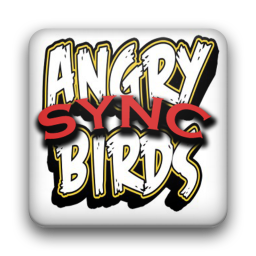 Angry Birds Sync has the answer, just like other Angry Birds backup apps it will backup all three current games to SD. Unlike other backup programs however you can backup to Dropbox making it a sinch to keep your Angry Birds progress persistent across all of your Android devices. 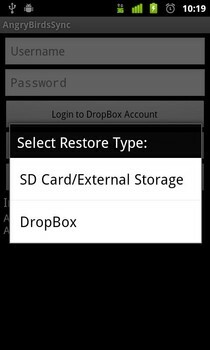 It also makes switching devices just as easy, all you have to do is pop your Dropbox credentials into the program and the rest is a doddle. 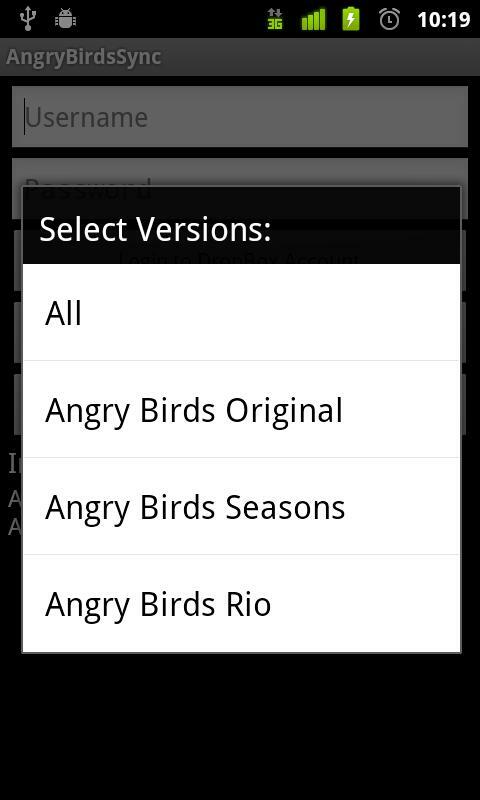 As above it supports Angry Birds, Seasons and Rio and with just a few clicks you’re on your way. The program works perfectly and just as important the dev is friendly and helpful. 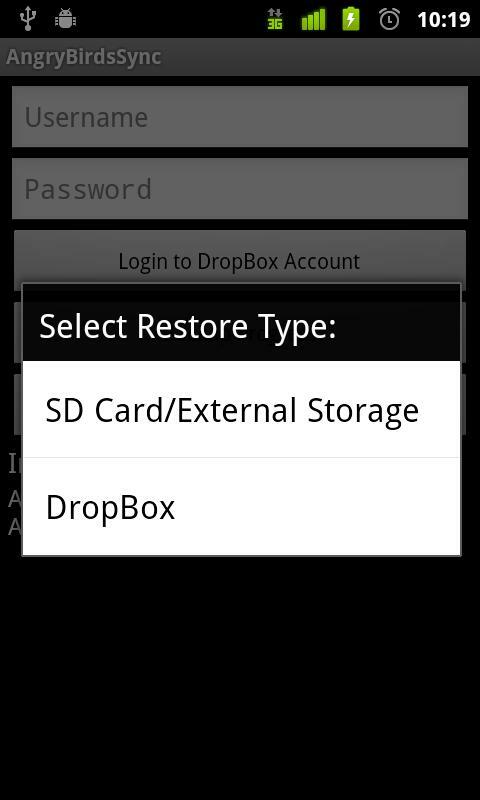 The only feature I would like to see added would be a one click backup/restore and to be able to create a desktop shortcut to initialise these. Perfect for those of you who have a new Android Tablet, running Honeycomb or otherwise, such as the Motorola Xoom, EeePad Transformer or one of the Galaxy Tab’s! Install this app on both your phone and tablet, and you will be able to sync your progress from your phone to your tablet! Carry on from where you left off!